Eric and Alex from Drone Gear conduct professional video reviews on multi-rotor gears and accessories on their website DroneGear.tv and youtube Channel and this time there is no exception, Eric and Alex gave us a professional and honest review about our latest – Carbon Fiber Props for DJI Inspire 1. They shared their thoughts on our props and the difference between our and the stock DJI Inspire 1 props. 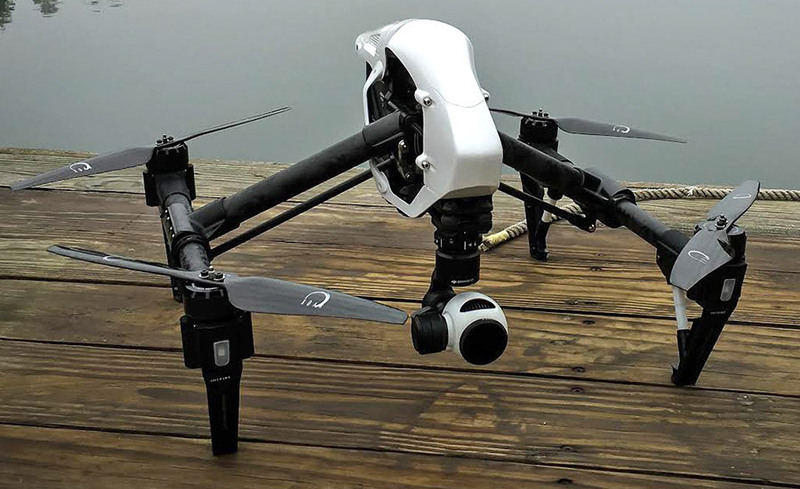 These 13 inches props were fitted on the Inspire 1 with DJI’s new X5 pro camera. Check out the video below and many other reviews on their youtube channel – Drone Gear. Subscribe to their channel if you like them and show your support to the drone community! If you are interested in getting our props for your DJI Inspire 1. Please click the follow links to get them on through our authorized reseller on ebay and Amazon.